Some cattle dealers in Kano State, who had stocked goats,rams and cows for sale ahead of the Sallah festival, are complaining of low patronage. Some of them who spoke to the News Agency of Nigeria on Sunday in Kano lamented that their hopes for brisk business had been dashed as a result of the poor state of the nation’s economy. Malam Ali Sani, a dealer at Yan-awaki market in the Kumbotso Local Government Area, said the dealers had been forced by the situation to sell some of the rams on credit due to the slow pace of business. Another livestock seller, Haladu Yusuf in Gama cattle market of the Nasarawa Local Government Area in Kano, lamented the situation and attributed the development to non-payment of salaries by many employers, resulting in low purchasing power of potential customers. He said although similar development was experienced the previous years, the situation was worse this year. Also, a livestock dealer in Tarauni cattle market, Mallam Sani Ali, said business was not moving as expected as big a ram cost about N110, 000 while a small one was N30, 000. 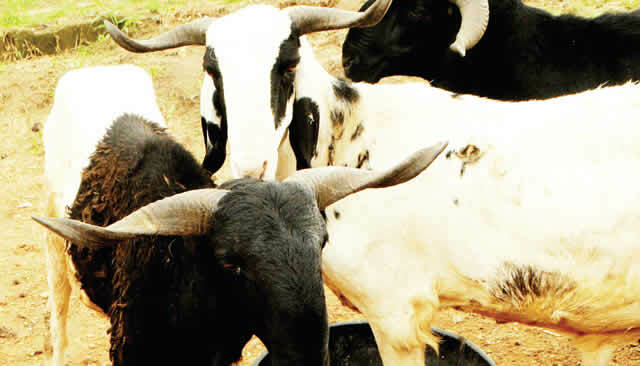 Ali, however, said the prices of the animals had increased by an average of 40 to 80 per cent compared to what obtained last year, adding that the same size of ram, which now sells for N100,000, was sold for about N70,000 last year. Saidu Bako, a dealer, also said it might not be possible to get huge returns from the business this year due to low sales. Another buyer, Garba Dauda, expressed hope that the prices would fall when more rams flooded the markets by Monday. He said that medium-sized and big rams now sold at higher prices when compared to last year. Meanwhile, prices of chicken, fruits, beans, cooking oil and rice did not record any significant increase. NAN observed also that chicken sellers were, however, making brisk sales unlike the ram dealers. 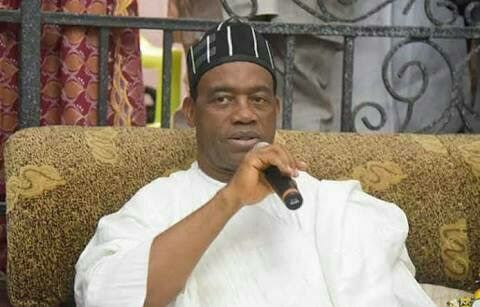 Meanwhile, the police and the Nigeria Security and Civil Defence Corps in Niger State said they would deploy 3,530 operatives to ensure security during the Eid-El-Kabir celebration. While the police would deploy 2,030 officers for the Sallah celebration, the NSCDC would post 1,500 operatives to the state. The police Public Relations Officer, Muhammad Abubakar, disclosed to Northern City News on Sunday that the command had made a robust security arrangement to ensure smooth and hitch-free celebration. According to him, the operatives were drawn from the police anti-bomb section, counter-Terrorist unit, mobile police Force and conventional police unit. In Nasarawa State, the police said they have deployed about 3,000 officers across the 13 local government Areas and 18 development council areas of the state for the Sallah celebration. The Command Public Relations Officer, ASP Samaila Usman, in a statement warned criminals and those planning to foment trouble to steer clear of the state. “The police will not condone any acts capable of disrupting the peace in the state as we will deal decisively with any individual or groups whose stock-in-trade is to perpetrate crime, criminality and fan embers of disunity among the diverse ethnic nationalities in the state,” he cautioned.